It's Phil versus a drone on Modern Family. "Red Alert" is the 16th episode of the show's tenth season. 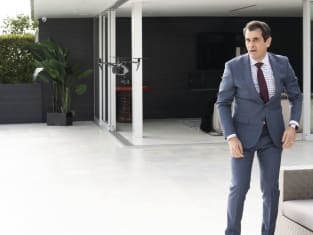 Modern Family Season 10 Episode 16: "Red Alert"